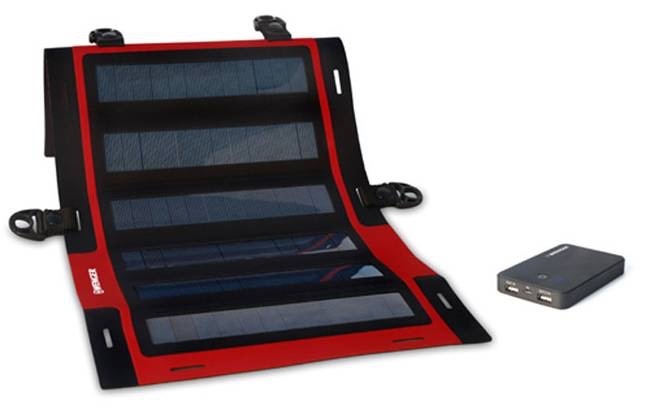 Modern conviences are becoming much easier to take camping thanks to all the new solar powered gadgets. Having electronic devices while camping can seem a bit ludicrous to some but for the rest of us it is a welcome addition. There is a huge range of products now on the market from the very expensive concept items to the basic flashlights. Take a look at these cool items. 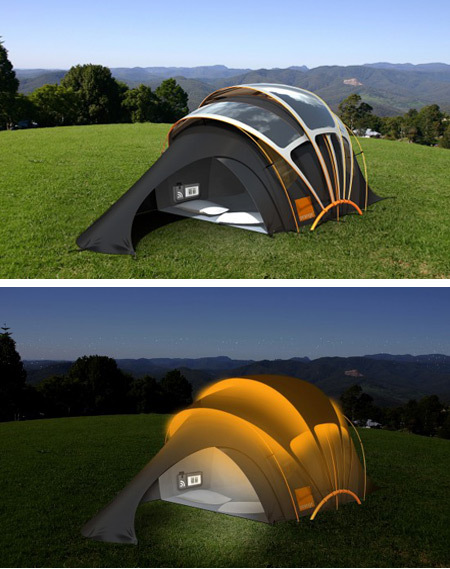 The Concept Tent has been designed by Telecom Orange and uses advanced technology. It will charge all your gadgets with solar power and control them all with the wireless control hub. It is not in production yet but it is not far off and it will change they way we camp. Maybe tent camping will become more mainstream again. 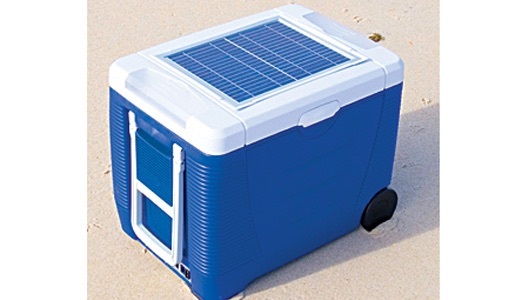 Solar Cool Technology: This solar powered cooler is now available for pre order but it is very new to the market. ← How did they know where I would park the RV for the first time? 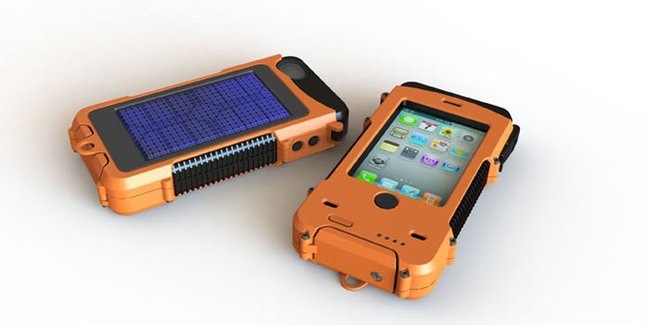 Very cool gadgets! Thanks for the tips. Have a lovely day! Cool stuff! We try to power everything on the boat with solar panels, which usually means trying to find very low-draw items like LED lights, specific desalinator, etc. but it’s great to have renewable energy running pretty much everything on board! And we like solar better than wind power because it’s silent! We just changed to LED light so it will be interesting to see how much difference that makes to our battery life. The tent sounds like an amazing concept. I can imagine that, and a starry night or even northern light. It would make an awesome shot !!! Totally agree, along with the hand cranking blender, I am set. Oh, that tent would be great! 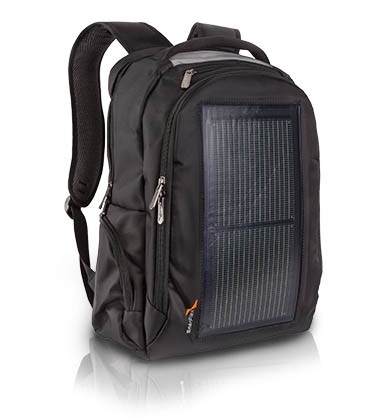 (And I am already into solar and other recharging for all my devices – I can’t seem to live without them any more). I agree and it makes camping so much easier.